lasix plus And Trent will keep an eye on the mysterious Brooke until he finds out if she is telling the truth about finding her sister. 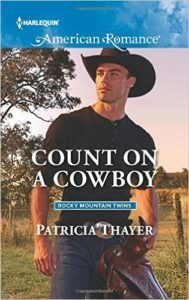 Spending time alone with her, watching her take to ranch life as if she’s a natural, he realizes she is definitely not a threat—except maybe to his heart. Single dad Kase Rawlins wants to give his little girl, Addy, a fresh start in life by moving back to the family ranch. The only downside to that plan is seeing his neighbor Laurel Quinn every day—his first love and the woman he walked away from. 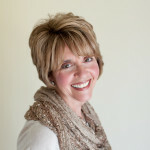 After being jilted at the altar, Laurel decided to focus her attention on training and breeding her quarter horses. 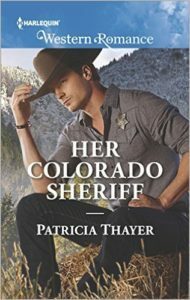 But being around Kase, she’s finding her heart is being stolen once again, and not just by the rugged rancher. Because it seems Addy’s mission is to make Laurel her new mommy! http://maientertainmentlaw.com/?search=pros-cons-best-buying-free-levitra-from-online-pharmacy Buy Your Copy Today! Shelby Townsend and her orphaned five-year-old nephew have escaped to Hidden Springs, Colorado, leaving plenty of pain behind. New job, new home—a new start is just what they both need. Until a very delicious complication walks into her life. Sheriff Cullen Brannigan. 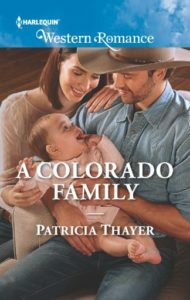 Cullen assumes he’ll miss the hustle and bustle of his big-city life when he’s forced to take a break from his job with the Denver police force. 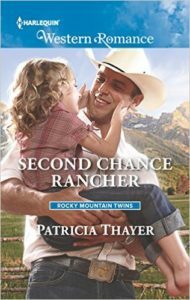 But he’s surprised how much two complete strangers, who just happen to be living on his ranch, make him want to stick around. Because behind Shelby’s protective shell is a tempting vulnerability that inspires a promise in him—to keep Shelby and her nephew safe at any cost. acquistare viagra generico 50 mg pagamento online a Firenze Pre-Order your Copy Today! watch WELCOME TO MY WORLD OF ROMANCE!